Kawa Training Center is working with volunteers from Zanzibar and elsewhere. This is a great asset in a training center where all activities are aimed at the tourism industry. We hope to continue to welcome volunteers from Zanzibar, who are willing to share their expertise and strengthen their own professional experience by providing training. We also welcome international volunteers, who have experience with training or have expertise that can benefit Kawa Training Center. The subjects that are taught vary from English Communication Skills and Presentation Skills to Tour Guide Research and Tour Guide Practice, Teacher Training, IT lab development. Also subjects such as Business Skills, Customer Care and Sales and Marketing are part of the courses. Our interest is very wide so if you have a skill that you want to share with us, be it through an internship, or as a volunteer or something like that , send us an e-mail with your CV and your availability and motivation letter. We welcome you to join the team of Kawa Training Center. We strongly believe that there is power in working together. We don’t see similar institutions as competitors, we see them as colleagues working towards the same goals of enhancing the economic position of youth, improving tourism and protecting and promoting cultural and natural heritage. We are very interested in building a platform from where we can join forces. We are always on the lookout for tour operators that want to employ our students after graduation, offer them an internship, or that are interested in offering our tours in their programs. We welcome educational institutions to join forces, share ideas and exchange teachers with us. We can develop tailor made training programs for hotels, tour operators, NGOs and villages that want to develop a tourism product. We welcome you to become a partner of Kawa Training Center. Being an NGO we will always be in need of a base of donors, sponsors, and cooperation partners that can help us stabilize our organization and make sure that our activities can continue to be carried out sustainably in the future with quality and a high level of professionalism. As a private person or a company you can make a big difference through donating even small amounts of money. Payment of our local and permanent staff, a small but sufficient salary that will make sure that they can do a proper job. Maintenance of a system of micro-finance study loans, which allows students who cannot pay the tuition fees at the start of their training, to do so afterwards, once they are employed in the future. Realization of different projects that are being initiated along the way to develop and enhance the quality of KTC’s activities. If you are interested in co-operation or a partnership, you can always call us or come by for a visit should you happen to be in Zanzibar. Should you want to support us financially you can use the link below and donate money online immediately! 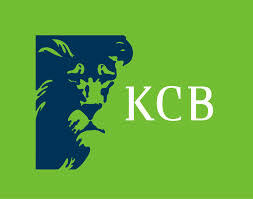 Karibu! Thank you! And welcome to Kawa Training Center. 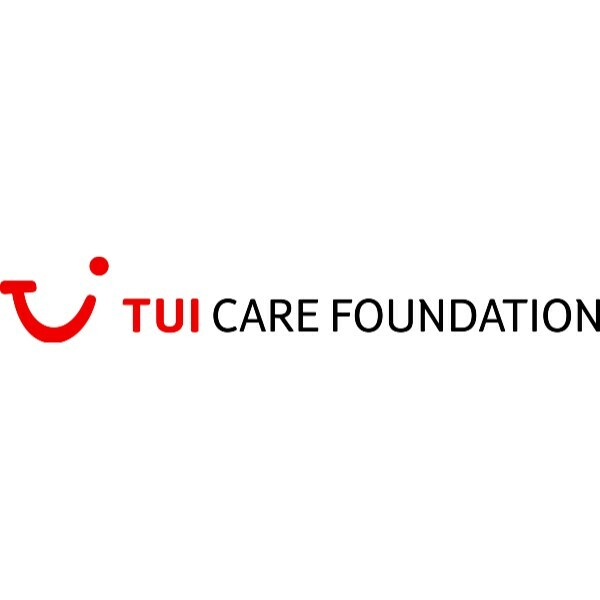 We are very grateful to TUI Care Foundation. It has supported Kawa Training Center in 2015 and in 2016 with the groups of Tour guide students.